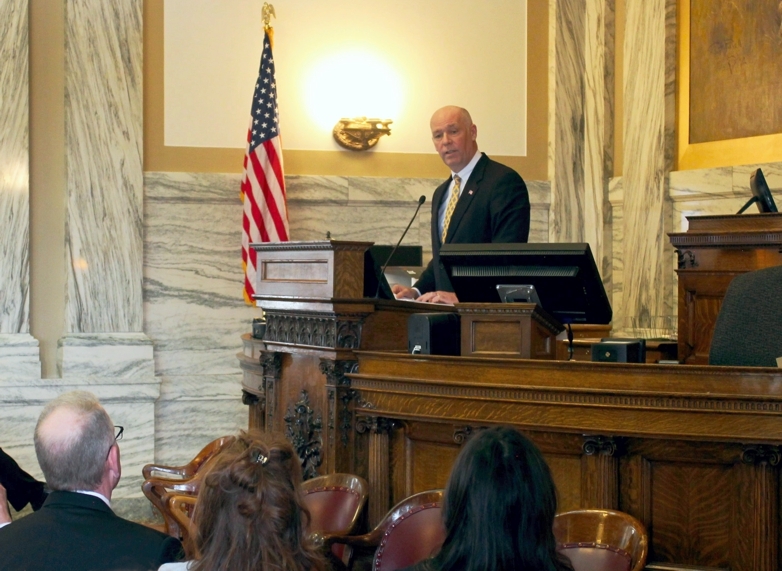 It was an honor and privilege to address the Montana State House in Helena. 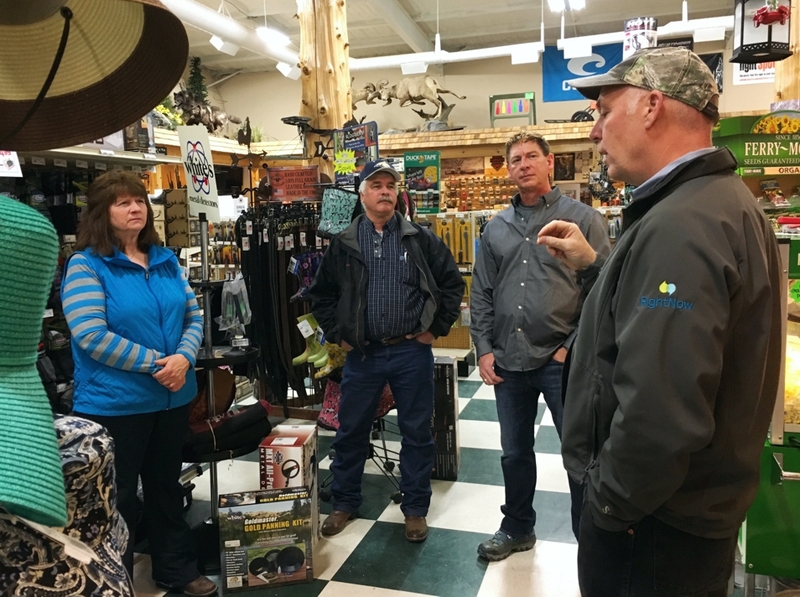 I focused on how we can deliver greater opportunities for more Montanans. Nationally, President Trump and Republican lawmakers have been focused on a pro-growth agenda. As a result of our policies, our economy is booming, growing at its fastest pace in more than 10 years. Unemployment recently hit a 49-year low. Workers’ wages and benefits are growing at the fastest rate in a decade with lower-income workers benefiting the most. But there’s work to do in Montana. Unfortunately, our state ranks near the bottom in wages, hardworking families struggle to make ends meet, and there aren’t enough workers. There is a path forward to greater prosperity and opportunity in Montana. We should be bold and take that path, borrowing a page from the proven, pro-growth playbook. U.S. Border Patrol agents recently made the largest fentanyl bust in the agency’s history. A suspect attempted to cross our southern border with nearly 400 pounds of meth and enough fentanyl to kill 57 million Americans. The seizure took place at the border in Nogales, Arizona, where I visited during a recent tour of the southern border. 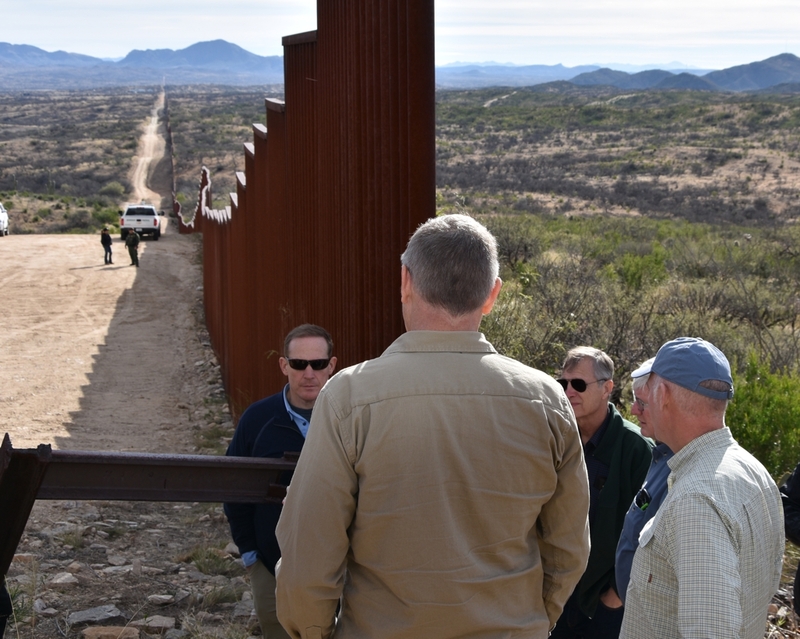 I met with ranchers and border security agents and witnessed firsthand the need for meaningful physical barriers and increased security measures. We must secure the border, and I encourage lawmakers negotiating a deal to fund the government and secure the border to invest in meaningful physical barriers along the southern border. 304,000 new American jobs were created in January, according to the U.S. Department of Labor. That figure nearly doubled analysts’ expectations of 165,000 new jobs. Last week, the Department of Labor also announced that wages and benefits increased by 3 percent in 2018. Compensation hasn’t grown that quickly since 2008. 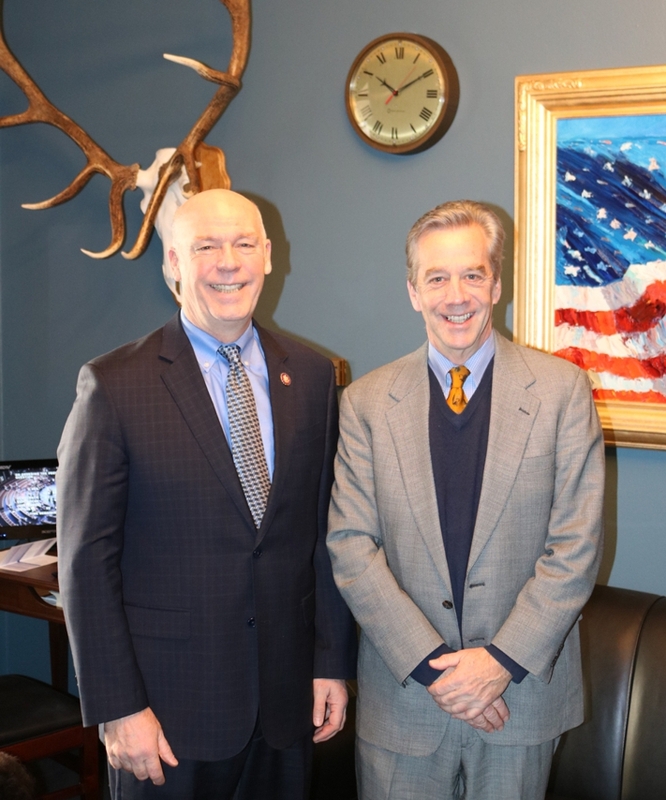 Cutting taxes and unnecessary, burdensome regulations is working for Montana and our country. I’ll continue promoting pro-growth policies that deliver more jobs, higher wages, and greater opportunities. Which approach do you favor when it comes to securing our borders? 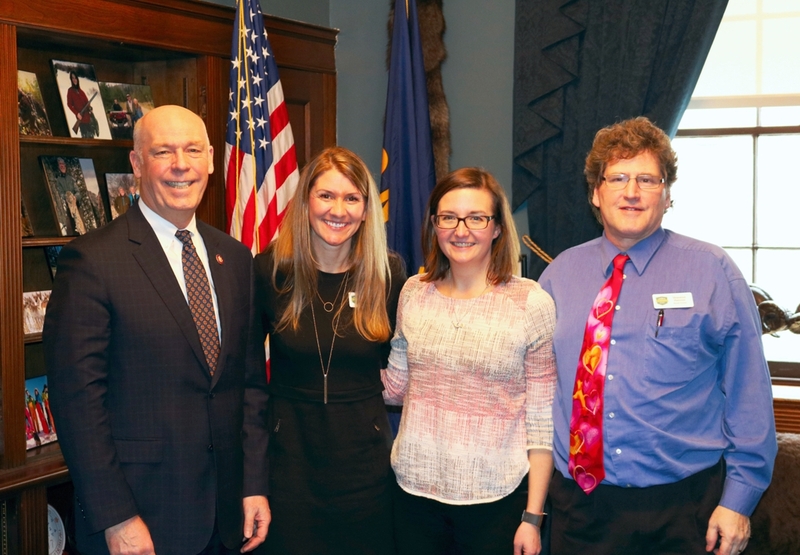 I had the honor of recognizing Faith Blackaby of Whitefish and Julia and Jillian Wynne of Bigfork in the U.S. House of Representatives for encouraging girls to read and for their work to benefit veterans and pet adoption centers in their communities. 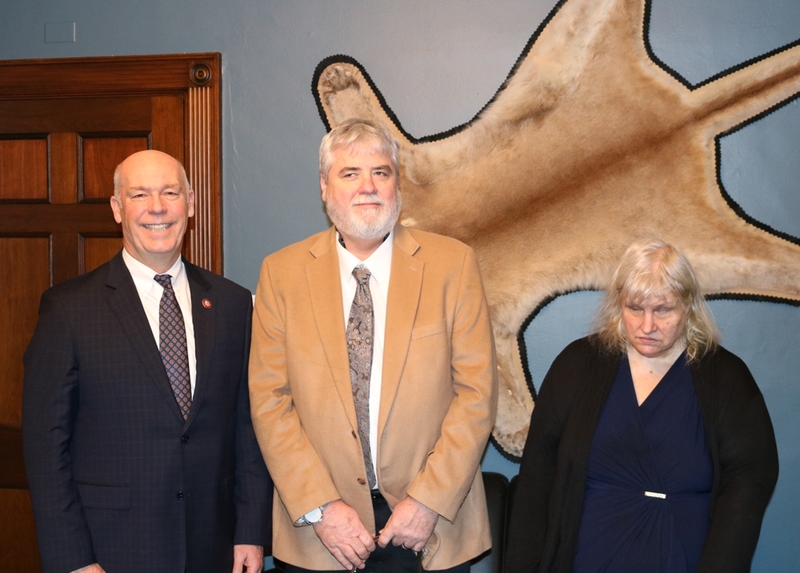 Learn more about their community service projects and the Spirit of Montana recognition on my website. 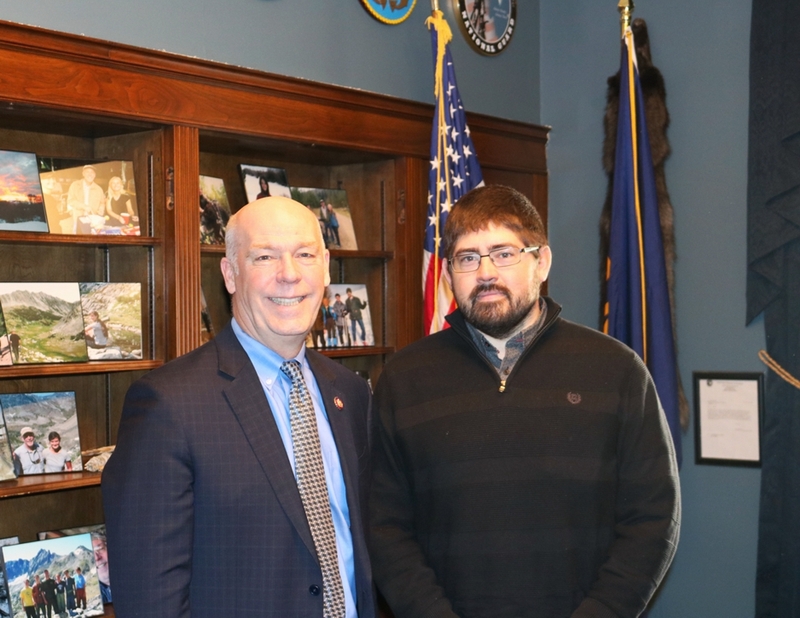 Anyone may nominate Montanans for the award by contacting my office at 202-225-3211 or by email at https://gianforte.house.gov/contact/email. As your voice in the U.S. House of Representatives, I look forward to hearing your thoughts and concerns, so please don't hesitate to reach out to me. Contact any of my offices if I can be of service to you, and keep up to date by liking my Facebook page. I am honored to serve you.